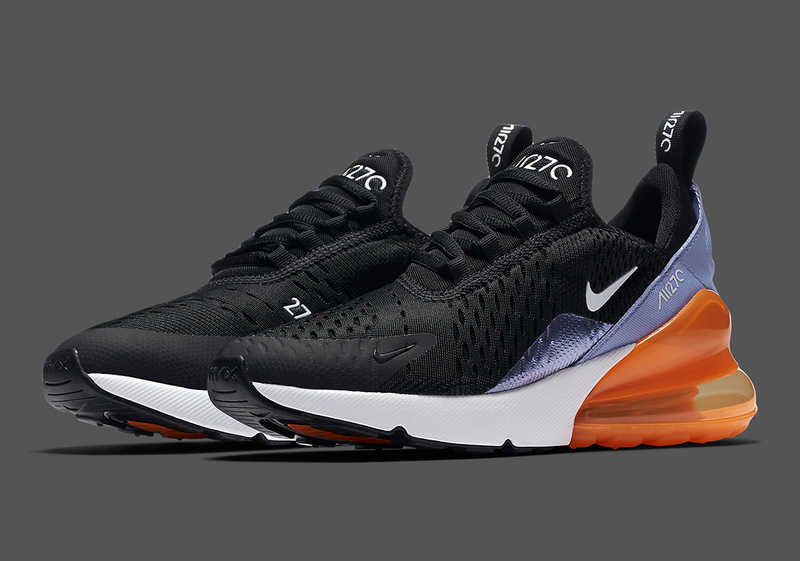 Nike’s Air Max 270 silhouette is ready to take on one of its wildest kid-sized constructions yet with an eye-catching pop of Total Orange on its heel bubble. Another intriguing design element of note comes on this sneaker’s medial and lateral midfoot, as the Swoosh adds a hit of metallic foil right above its stark white midsole unit. In the early life of the brand’s newest Air Max creation, we have seen Nike experiment with the sneaker in a number of ways, but this is undeniably one of the flashiest. With the start of school just over a month away, these new 270s just might be the perfect footwear choice for you to show off in front of your friends on the first day. Grab a detailed look below and head over to Nike.com to scoop a pair today.